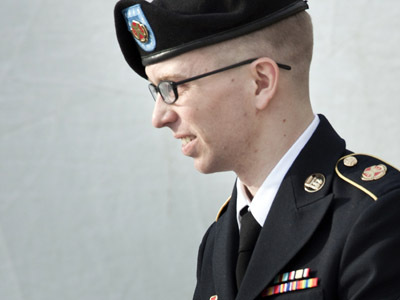 The lawyer representing Bradley Manning, the US Army private accused of leaking classified information to the whistleblowing website WikiLeaks, has issued a damning indictment of his client’s “criminal” treatment in solitary confinement. 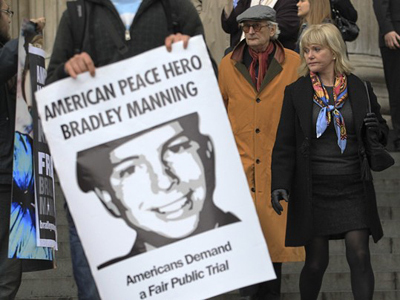 “Brad’s treatment at Quantico will forever be etched in our nation’s history as a disgraceful moment in time,” Manning’s defense attorney David Combs said in his first-ever public appearance regarding US v. Manning. 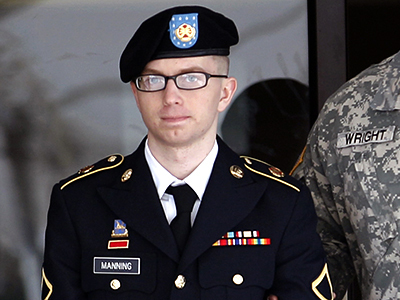 “Not only was it stupid and counterproductive – it was criminal,” he continued in his scathing condemnation of the “unlawful pretrial punishment” that PFC Manning was subjected to for nine months while held at the Marine Corps Base in Quantico, Virginia. Combs first public comments since becoming Manning’s lawyer two years ago were timed to correspond with the conclusion of the Article 13 hearing – a defense motion alleging Manning had endured unlawful pre-trial punishment. Under constant surveillance, Manning spent around 23 hours each day confined to his “cage-like” cell, and was denied basic items such as toilet paper and bedclothes. 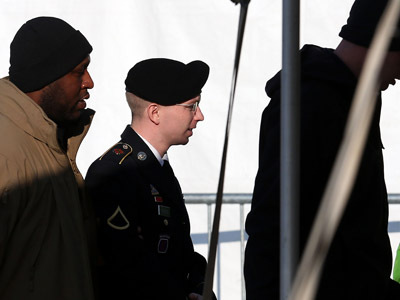 The strict conditions were a result of Manning’s designation as a “suicide risk,” though the 24-year-old said during a pre-trial hearing late last month that he "didn't want to die," he just wanted to "get out of the cage." He was later transferred to another detention center in Fort Leavenworth, Kansas, in April 2011. “As far as his mental state or how he is …I can tell you that he is very excited about having his case go forward and it’s in the process now. It’s been a long time,” Combs explained. “I was intimidated, especially when the president of the United States says your client broke the law. Especially when Congress members say your client deserves the death penalty,” he said. 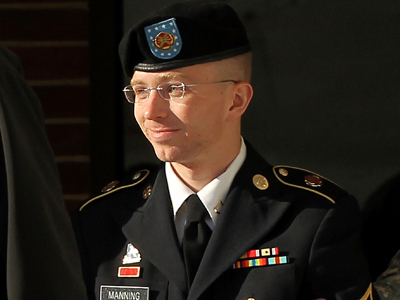 Manning, an army private and intelligence analyst, was arrested in May 2010 and is being tried on 16 charges, including aiding the enemy by handing over hundreds of thousands of military reports, US diplomatic cables and videos to WikiLeaks. If convicted, he could face the death penalty or life in prison. 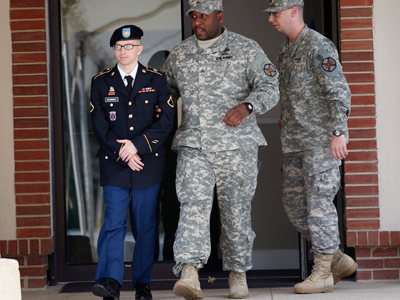 Due to extensive witness testimony, the ongoing pre-trial motion phase at Fort Meade, Maryland, has been prolonged and will reconvene on Wednesday. 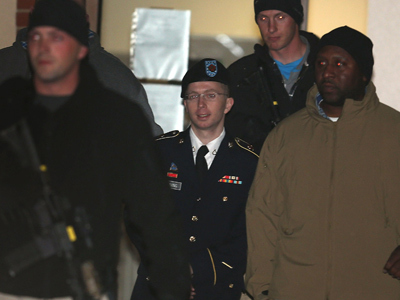 Manning’s court martial is scheduled to commence on February 3, 2013.